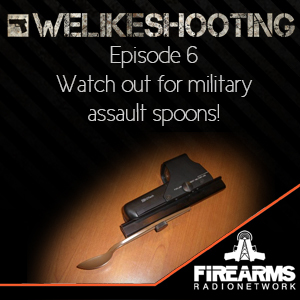 WLS 006 - Watch out for military assault spoons! Aaron - Law enforcement marketing specialist, and media contact for WLS. Shawn - I’m Shawn, I’m an instructor, reviewer, competitor and my wife thinks its all very boring. • Hit counter - this setting will count the shooter’s consecutive hits. • Shot timer / Fast draw - this timer will show the accurate time from buzzer to hit. • Speed shooting - this mode will time the shooter as if they were changing a magazine and subsequently count how many times the shooter can hit the target within 5 seconds. Lenny the Range Finders - Lil - Fully custom long range precision rifle with a Big Horn Arms Action, a Krieger Barrel, a McMillian Stock, and a Huber Trigger. 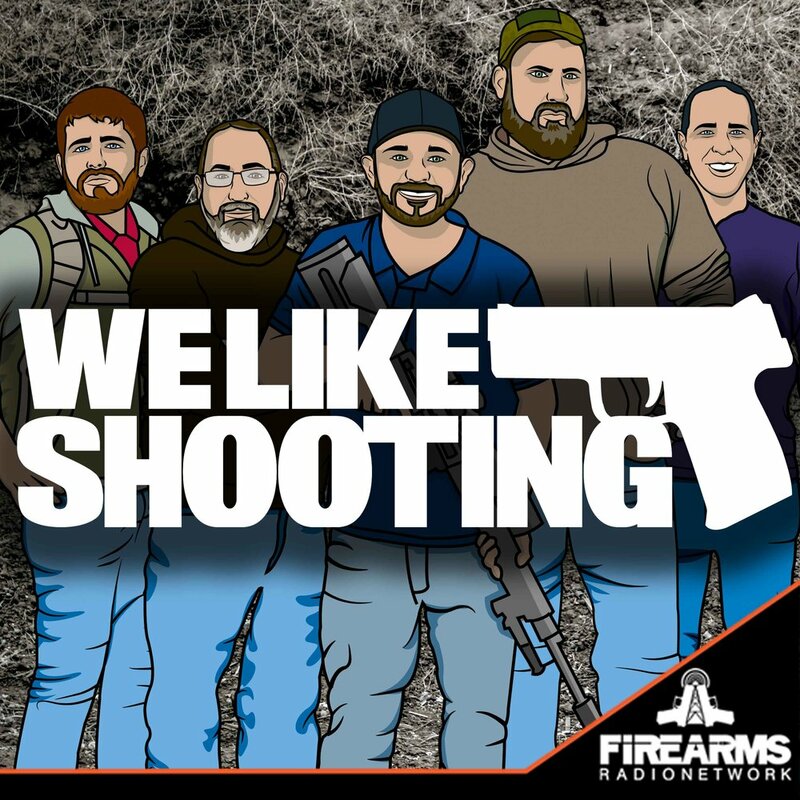 Lil: Fat 2 Fit - On this week’s GunGuy episode, Jake Challand said that Carol Salva, one of the primary hosts of Fat 2 Fit, will be getting her first gun and they will track it on the Inside Firearms Community site, they will track her progress and that of her family as they become responsible gun owners.